This is the third book in the Rose Gardner series, and I loved the first two books enough to become heavily invested in the characters. In this edition we see Rose and Violet start their nursery business and land their first big job, landscaping for a new church, commissioned by Reverend Jonah Pruitt. However, a cloud hangs over Henryetta as two elderly ladies, one of whom is Rose’s neighbour, pass away. 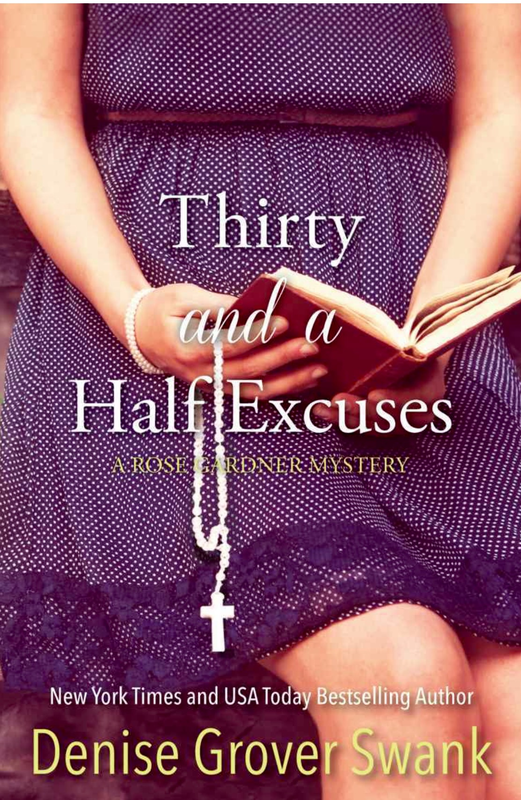 Rose uncovers details that make her suspicious about the deaths and the Reverend. We also see Rose and Mason develop their friendship as Joe reveals the awful history he and Mason share. A lot happens in this book as we learn more about the Gardner sisters and indeed the men in their life, and on the whole I enjoyed reading this. I did feel like I was reading a wild goose chase around the 60-70% mark as Rose runs around trying to prevent a particularly disturbing vision but it didn’t feel like a fun caper and contrasted to all the character development that was otherwise happening in the book. I already have the next one in the series lined up as I cannot possibly stop reading the series at this juncture. I loved the first one, I find Rose addictive reading.